Carole is great to work with. She listed my home and it was in contract 4 days later. Communication was awesome and she did everything to make selling my home a smooth transaction. Carole has been a true professional real estate agent. Her efforts and dedication to her profession are very apparent. Always a job well done! We are so happy with Carole, especially with being out of townees. She followed up on everything and beyond. Thank you Carole. She is a trooper. Will not stop until the job is done. Our wedding was in the midst and she took care of everything so I could enjoy the time with family. I was very satisfied working with Carole. I would recommend Carole to any buyers or sellers for her professional way of doing business. Carole Borgstrom worked with us both as buyers and sellers. After being in real estate owning my own company for many years, I rate Carole as on of the best on a very short list of top notch realtors. Carole is and has been a pleasure to work with. She is our #1 realtor for all our real estate needs. Carole has been helping us for years, with several transactions. If anyone needs a realtor we also recommend her services. 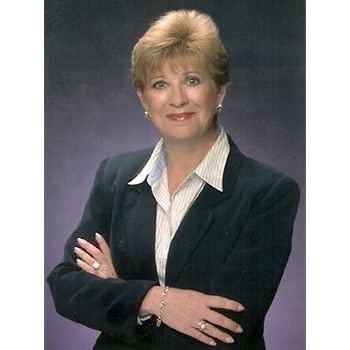 Carole is a great realtor, professional, proficient and patient. We will be using her services again next time. Carole Borgstrom is a “10” because she will go the extra mile for her clients. Carole is an experienced real estate broker and it shows. We sat down with her and talked about our unit and she asked us questions and she listened to us. She came up with a sales price and plan. Carole sold our unit exactly, exactly like she had planned. “Wow” is all we have to say about Carole Borgstrom. Thank you for going the extra mile. I have resided (mostly) in Punta Gorda, Florida since 1977 when my parents chose this area to retire after a 30 year Naval aviation career. 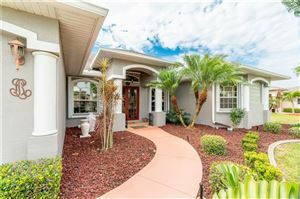 Charlie, My Dad, had the vision to see the beauty in this charming historic town and the wonderful opportunities the Punta Gorda Isles Communities had to offer, both to live in and as a second career in Real Estate.  I obtained my Real Estate License in 1980 and was in the family business, Isles Realty, Inc. for 20 years before joining the Five Star Realty of Charlotte county Team. I have been in love with this area for over 38 years! Traveling and snow skiing are two of my favorite hobbies, but coming home to Punta Gorda is always the best part! There is a small town charm and a very peaceful feeling about this area. The growth we are experiencing in recent years is only enhancing what Punta Gorda will be in the near future. I am very excited about all that is happening and glad to be a part of it! I get the greatest pleasure introducing newcomers to historical Punta Gorda and the surrounding areas. 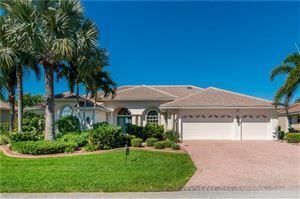 I specialize in Charlotte County and the Punta Gorda Isles Communities. Whether it is Waterfront, Golf Course, Vacant Land, Single Family or Condominiums, I know this market and what it takes to get you what you are looking for. Should you be looking to sell your property, my 30+ years of experience will get that job done as well!